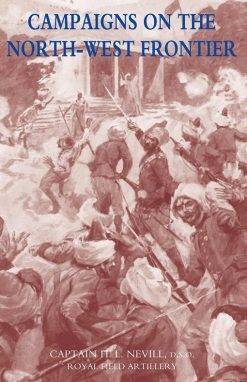 The Indian Mutiny was the watershed for British rule in India. 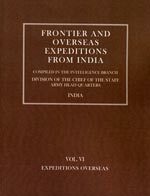 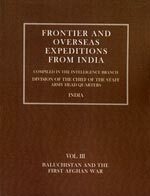 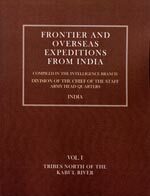 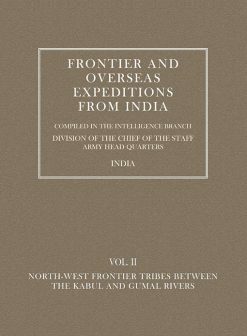 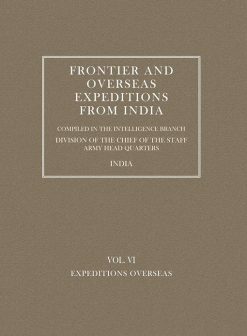 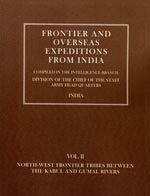 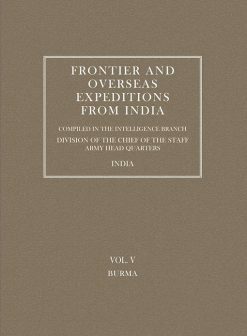 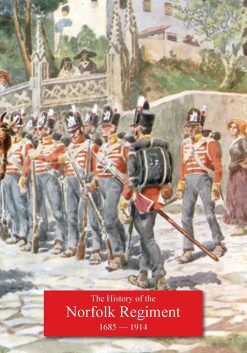 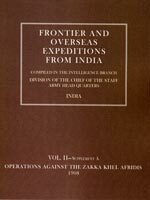 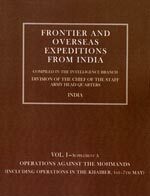 Before it much of the sub-continent was ruled by the British East India Company and its soldiers, British officers and native sepoys. 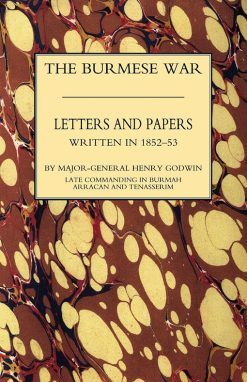 After it the British Government assumed direct rule, and commercial exploitation gave way to an imperial ‘civilising’ mission. 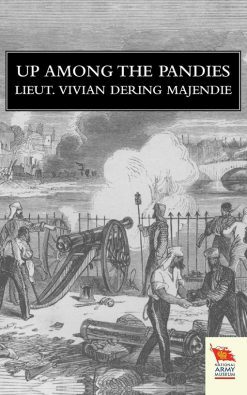 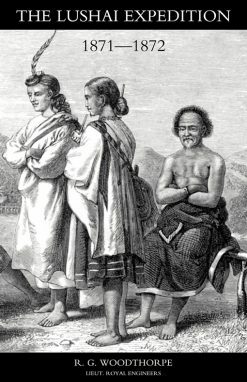 The Mutiny itself saw savage atrocities committed by both sides, along with acts of heroism and sacrifice by men and women caught up in the conflict. 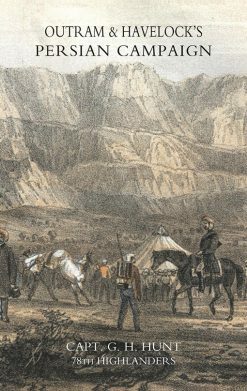 The rest of the 19th century saw a succession of ‘small wars’ largely concentrated on the north-west frontier where fierce Pathan tribes resolutely resisted British rule, and the Great Game was played out in a bid to keep the influence of Russia at bay. 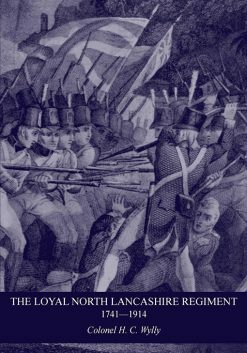 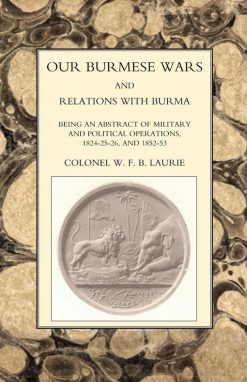 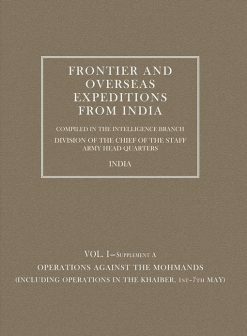 All these conflicts are covered in complete detail by the Naval and Military Press, often in rare, out-of-print titles specially selected for re-publication and available nowhere else. 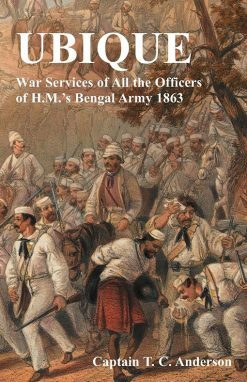 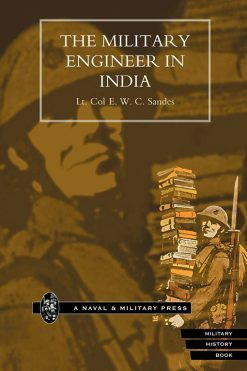 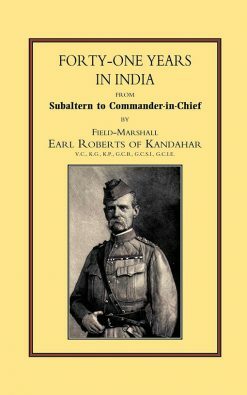 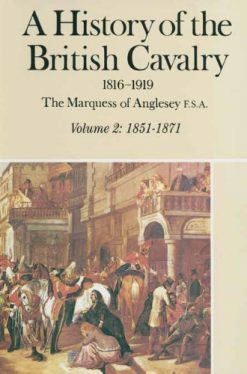 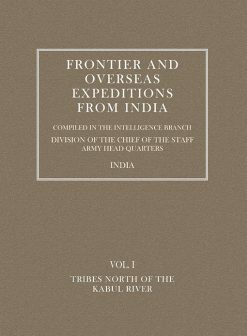 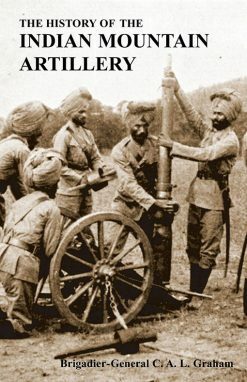 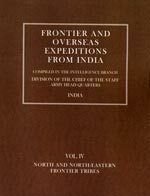 If you are interested in the history of India and/or the British Raj over the jewel in our imperial crown, then the Naval and Military Press is for you. 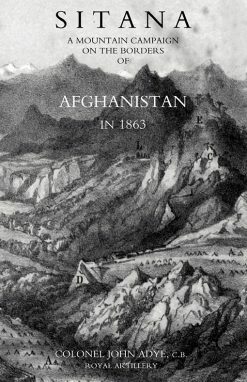 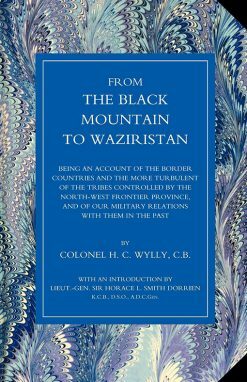 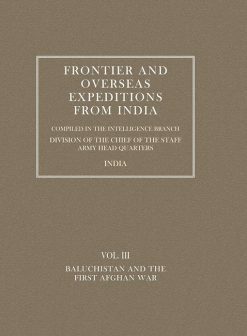 FROM THE BLACK MOUNTAIN TO WAZIRISTAN: Being an account of the border countries and the more turbulent of the tribes controlled by the North-West Frontier province, and of our military relations with them in the past.